Make The Killers your choice for a qualified exterminator in Woodburn. Residents of Woodburn have known where to call for an expert exterminator for more than 30 years. When you have a pest problem, you know that control isn’t the answer. 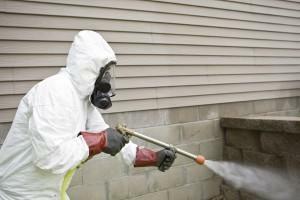 You want your pests gone, and every exterminator we send out is highly trained and skilled at complete exterminations. We offer guarantees because we only hire the best exterminators for the job. Every time we send out an exterminator in Woodburn, we’re confident they know how to provide a completely satisfactory extermination on any property whether a customer needs a commercial exterminator or a residential exterminator. This is because every exterminator on our team has exactly what’s needed to ensure we remain Woodburn’s best choice for extermination. Knowledge – A great exterminator needs to have a well-rounded knowledge base in order to provide you with a complete workup of your problem. The Northwest has a variety of pests. Some are present year-round, some are seasonal, and others only thrive in particular conditions. Every exterminator we have is highly trained in the identification of different sub-species, habitats, nesting areas, signs, and environmental factors that can turn a pest problem into an infestation. They’ll put all their skills to work for you in order to provide you with complete extermination. Experience – The knowledge of any great exterminator has to be put to honed with experience. 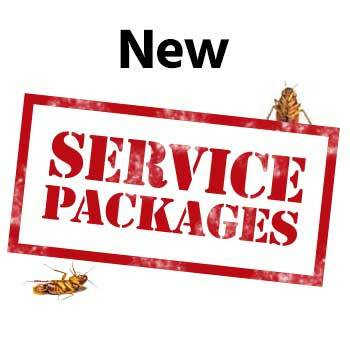 Our exterminators have worked extensively in the industry and particularly in the Northwest. 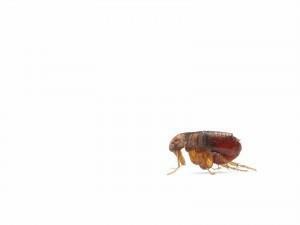 They know how to spot subtle differences, and how different factors like property size, heating placement, and property condition can all affect the movements of various pests. 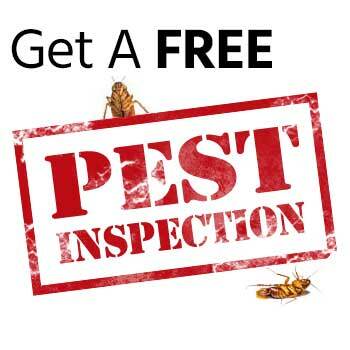 For an exterminator with the experience to give you a pest free property and help you keep it that way, you’ll be hard pressed to find better. Expertise – Every exterminator has the expertise we require. They’ll begin every job by doing a complete inspection of your property, making sure to look both inside and outside. They’ll ask you questions about your experiences with the current infestation and are always happy to answer any you may have. Once the inspection is complete you’ll be presented with a number of options depending on your budget. After the go ahead is given your exterminator will get to work. A variety of methods and treatments may be used and we’ll always make sure your extermination is as fast and unobtrusive as possible while still providing complete pest elimination. For a professional exterminator in Woodburn call (503) 981-2270 or contact us today for the exterminator Woodburn knows and trusts. Woodburn is a fantastic little city with a lot to offer residents and visitors. With a great school district, Woodburn has a number of wonderful options for young children to learn about nature. These include The Center for Education, Imagination and the Natural World. Putting on a number of informative events for children to interact with nature, it can be a great way for them to build an appreciation for the earth. Woodburn is also home to a number of interesting historical sites including The Settlemier House. This gorgeous restored house on the National Register of Historic Places offers tours to the public. Albany, Beaverton, Canby, Clackamas, Corvallis, Gresham, Lake Oswego, Lincoln City, McMinnville, Milwaukie, Newberg, Newport, Oregon City, Portland, Salem, Sherwood, Tualatin, Vancouver WA, West Linn, Wilsonville and more!